What makes your website a great website? Some people will say that it is the quality of content that defines how great a website is. However, this is not the ultimate thing that defines a website. Nonetheless, when your website has the ability to attract viewers and retain a huge following, it can then be referred to as a ‘good website’. Coming up with plagiarism-free and high-quality SEO articles and blog posts is your number one step to achieving a good website. You can make this possible by generating content that is relevant to your blog, by using applicable keywords and editing your work to ensure that it fits the ‘high-quality content’ category. In layman’s language, you MUST possess good writing skills for your content to be readable and interesting. It is, therefore, your responsibility as a website owner to stay relevant by being creative, unique and resourceful. To help you take your blogging adventure to a whole new level, read on to find out which WordPress Plugins and WordPress themes are good for you. A great majority of people are investing their money and time in blogging. If you have a WordPress blog, it is a sure fact that Google ranking is a big concern for you. Therefore, to get Google top rankings for your blog, here are the best free and premium WordPress plugins that are beneficial to your blog. Are you looking for a theme that will allow you to backup your content? Look no further. For automatic WordPress content back up, BackupBuddy is the best WordPress plugin to go for. With BackupBuddy, you can rest assured that all your content is safe and, of course, securely backed up. Additionally, WordPress beginners can use BackupBuddy since it is the easiest to use WordPress theme. The SEO Smart Link WordPress plugin lets you link words (maybe keywords) to any post link. This plugin works best for on page optimization. Nonetheless, using SEO Smart Link plugin requires you to be aware of Google’s linking algorithms. Additionally, for effective optimization, be certain of your own internal linking. 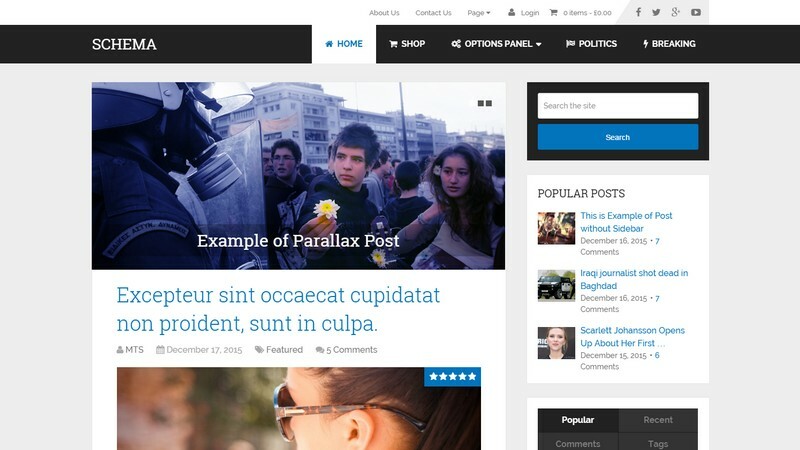 The edit flow theme gives website owners unmatched editorial authority. In other words, a specific theme allows you to see your editorial calendar, assign posts, manage authors, and leave editorial comments, etc. This is one of the best yet free plugins. With WordPress SEO by Yoast, you can add Meta value for your homepage, add Meta value for single blog posts, control indexing for your blog as well as create sitemap files. The icing on the cake is, this plugin combines features from killer plugins like Robots Meta and RSS footer. Finding internal and external broken links is now easier, thanks to the broken link checker plugin. For your blog to do well in Google rankings, it better be free of broken links (404 links). This is because 404 links are a dead end for search engine spiders. 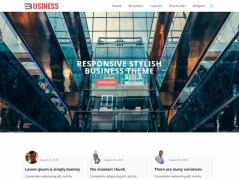 Are you looking for a highly flexible theme for your WordPress blog? Look no further. 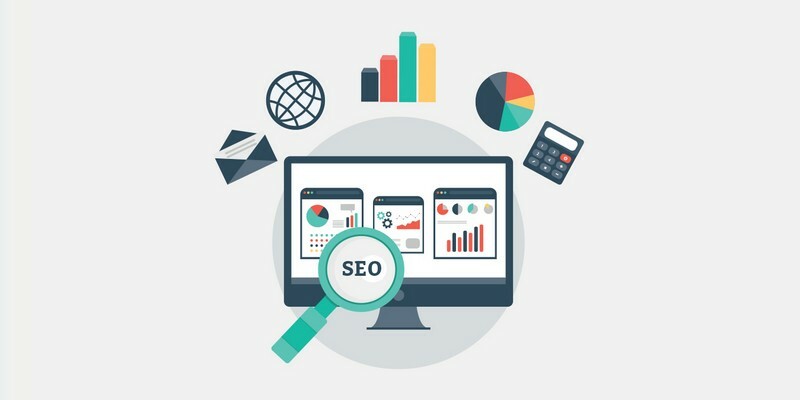 SEO WP is one of the best SEO friendly themes that was created to benefit those who are looking for a variety of page designs, limitless header styles and extraordinary footer layouts for their websites. This theme is easy to use even for those who know little about web developing, programming or coding. Are you looking for an easy to use WordPress theme that you can use to express what’s within your heart? Schema is the theme that you should be looking at. Even for the less experienced users, Schema lets you personalize your website to your own preference making it easy for blog owners to put their visions across.In addition, some people claim that this refreshing theme is the fastest WordPress theme ever. Although this claim has not been confirmed, it is true that with Schema theme, the contents on your blog will take the shortest time possible for them to appear on the screen. This is so even during low internet connections. Therefore, you can rest assured that all your clients will view your content with ease despite their internet connectivity strength. In addition, some people claim that this refreshing theme is the fastest WordPress theme ever. Although this claim has not been confirmed, it is true that with Schema theme, the contents on your blog will take the shortest time possible for them to appear on the screen. This is so even during low internet connections. Therefore, you can rest assured that all your clients will view your content with ease despite their internet connectivity strength. Does quality matter to you? 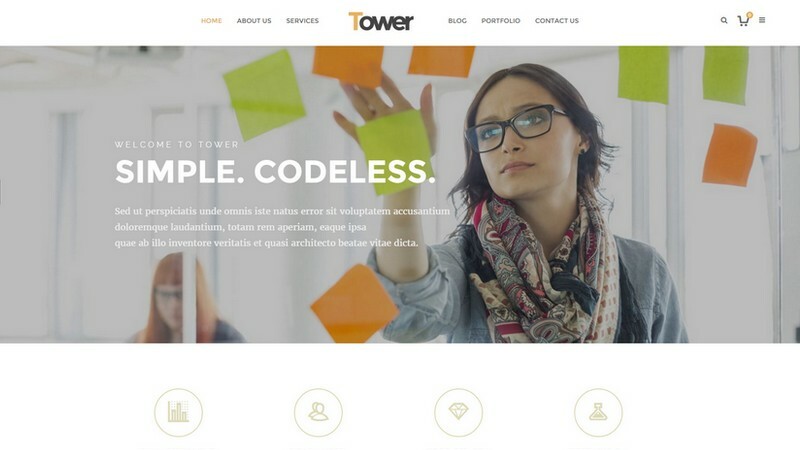 If yes, then Tower is the WordPress theme for you. 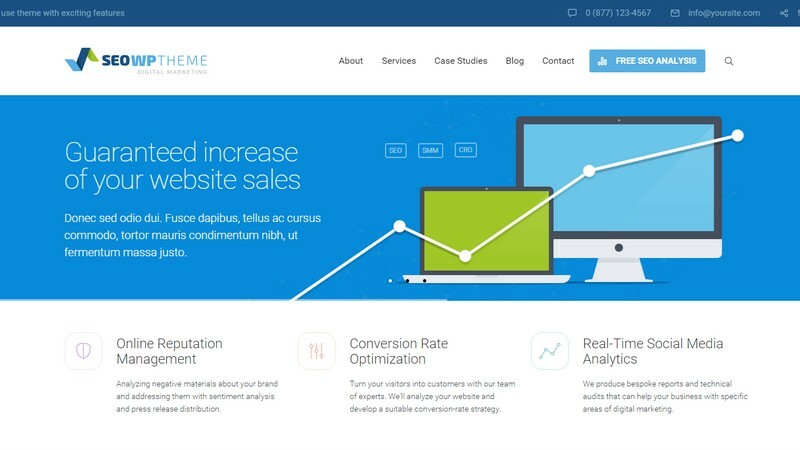 You can use this theme to improve your website designs. 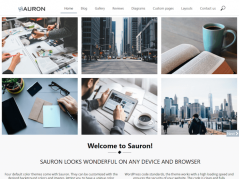 This theme guarantees website owners can come up with web designs that match their unique visions. This theme is appropriate for users who want nothing but to attract plenty of views to their posts. This theme is appealing and undeniably grants users the opportunity to access information with ease. 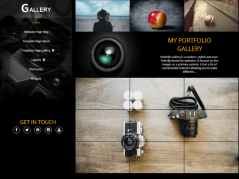 With this theme, the contents in your blog will look well polished, beautifully placed and elegantly designed. 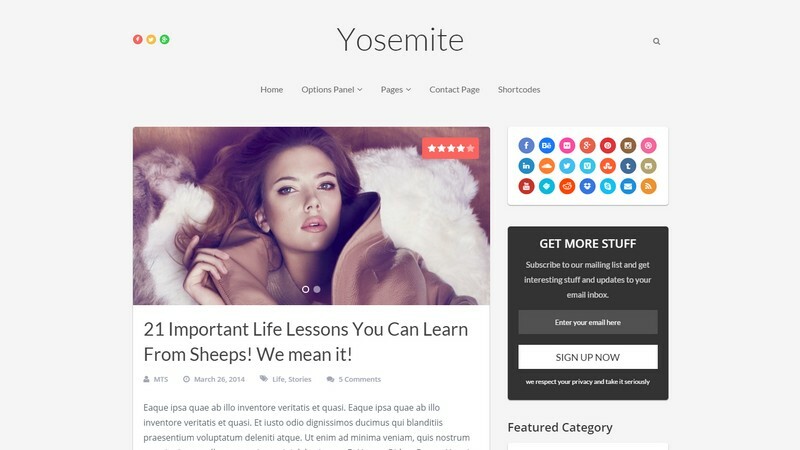 Other than elegance, your website will be well optimized with Yosemite WordPress theme. This theme possesses an allure that is too good to ignore. Owing to its appealing characteristic, this theme is appropriate for people who wish to boost their web traffic by increasing their customer views. Fortunately, you will have so much to choose from with the multiple color palette and content customization techniques. 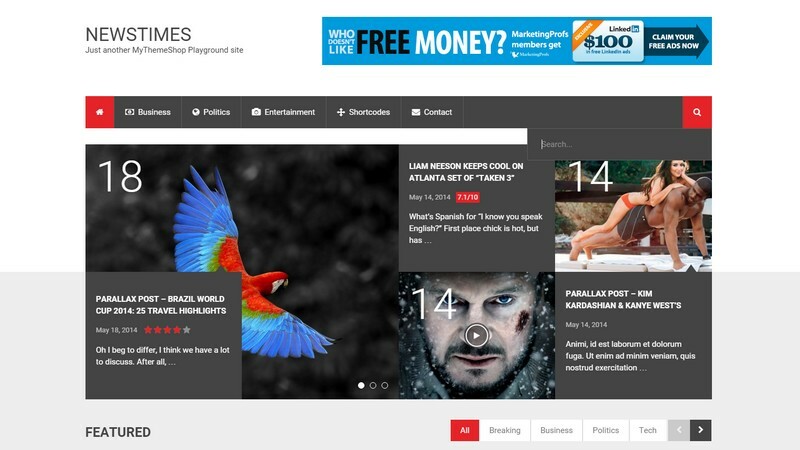 NewsTimes theme lets your website viewers visit your blog through different browsers thanks to the fact that this theme is compatible with almost all web browsers out there. In addition to this, your blog contents will be accessible even to customers who are using mobile devices like smartphones and tablets. Vinod Jethwani is the CEO and Founder of Walnut Solutions and he helps web-based companies with his SEO strategies to grown their revenue. He started his career in 2007 as a software developer with an Indian based MNC and later in 2011 became an entrepreneur. Follow him on Twitter @VinodJethwani or through his blog.